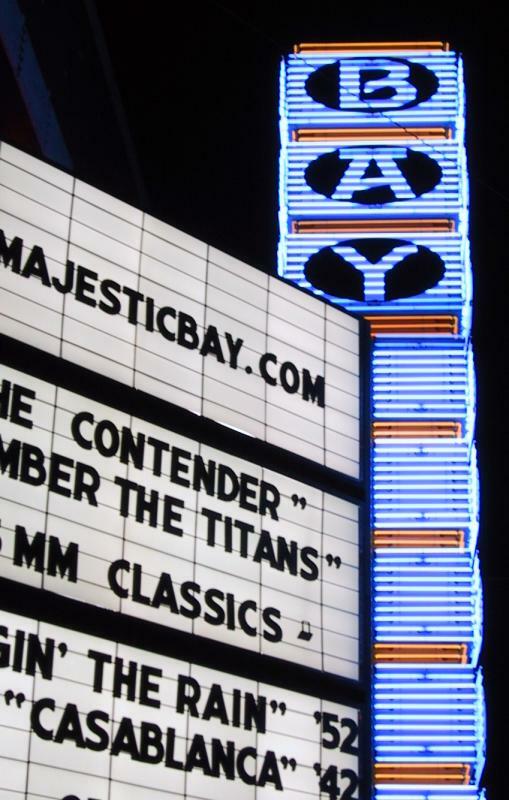 There’s a new theater in town, the Majestic Bay. Downtown Ballard, walking distance from my house. Three screens, supposedly great appointments. They open tonight with 4 movies, including Casablanca. I can’t think of a better movie to start with. Casablanca was wonderful, as it can only be. A new print in a sold out theater. What more can you ask for? The soft focus shots of Ilsa were as beautiful as they’ve ever been. Everything in that movie has become part of the cultural heritage. Perhaps not the Hamlet of the 20th century, but close.